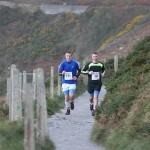 A 10KM TRAIL RUN IN THE CITY? STRANGE BUT TRUE. 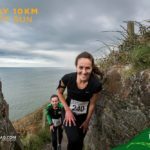 This 10km trail run route takes you from Howth village to Howth Hill Summit along rough tracks, grassy trails & sealed roads. You will not have to worry about the boredom of long straight roads and dull scenery. You will be treated to sweeping views, making the climb worth every effort. 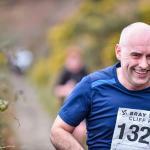 Set yourself a goal, whether this is to be your first 10km or your fastest 10km, and get out there over the summer.